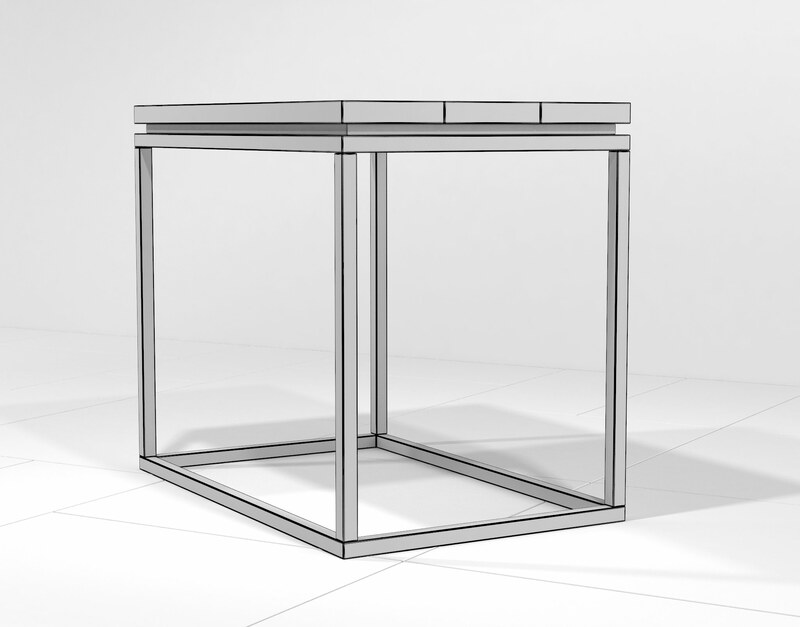 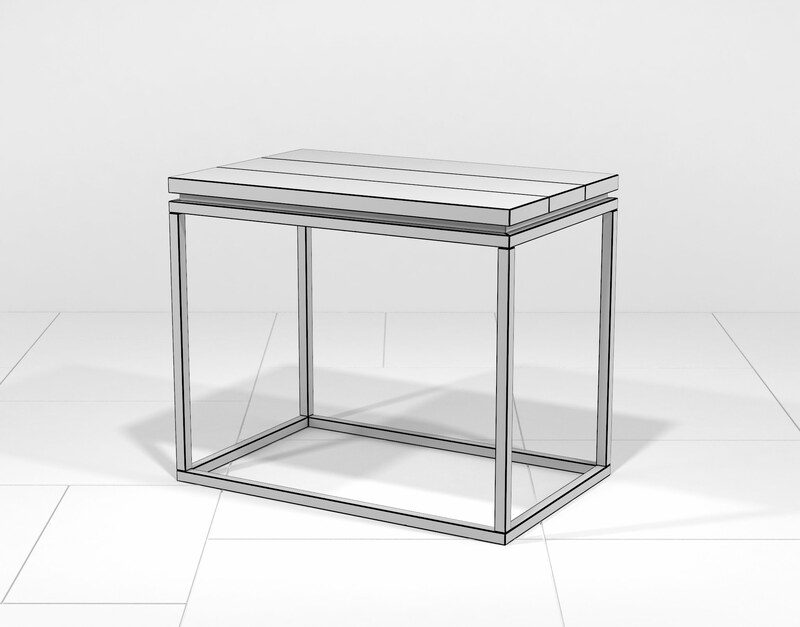 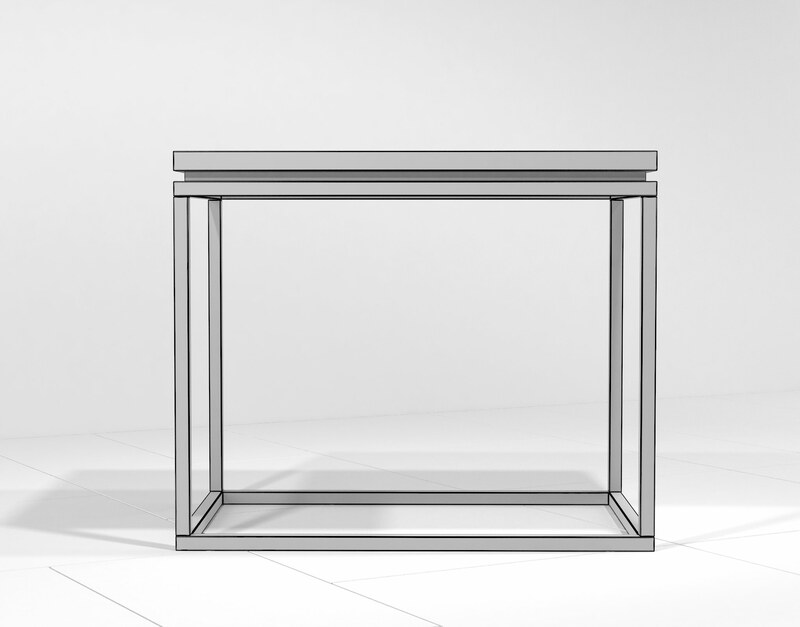 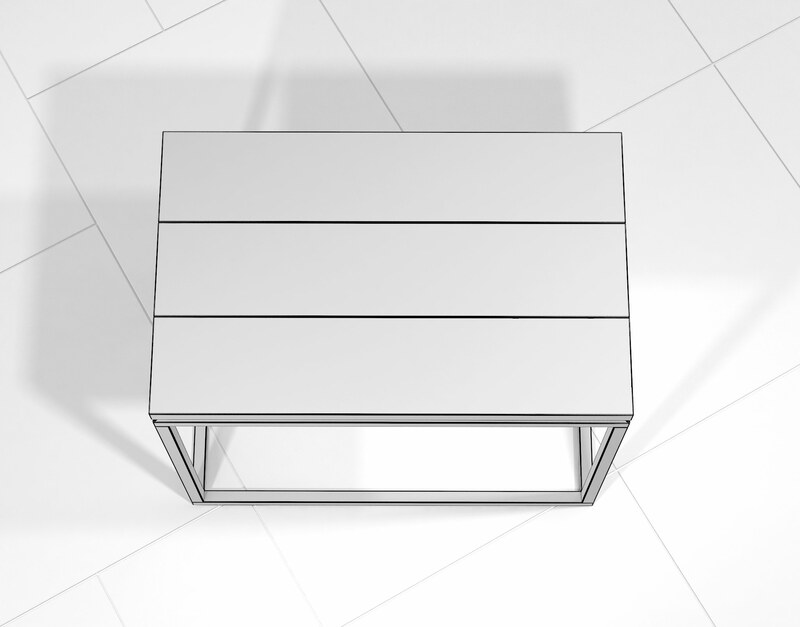 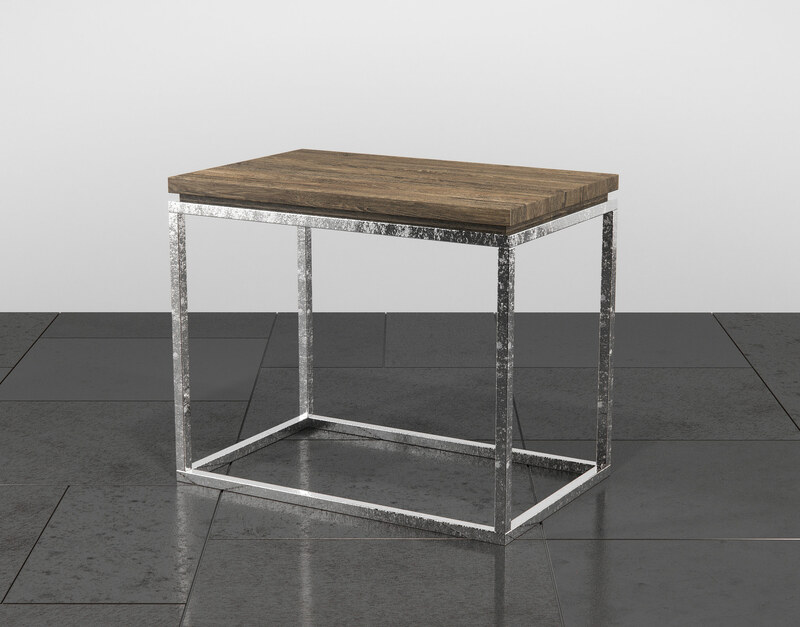 The Linea Chairside Table is a perfect companion to modern interiors where some sense of natural contrast is desired. 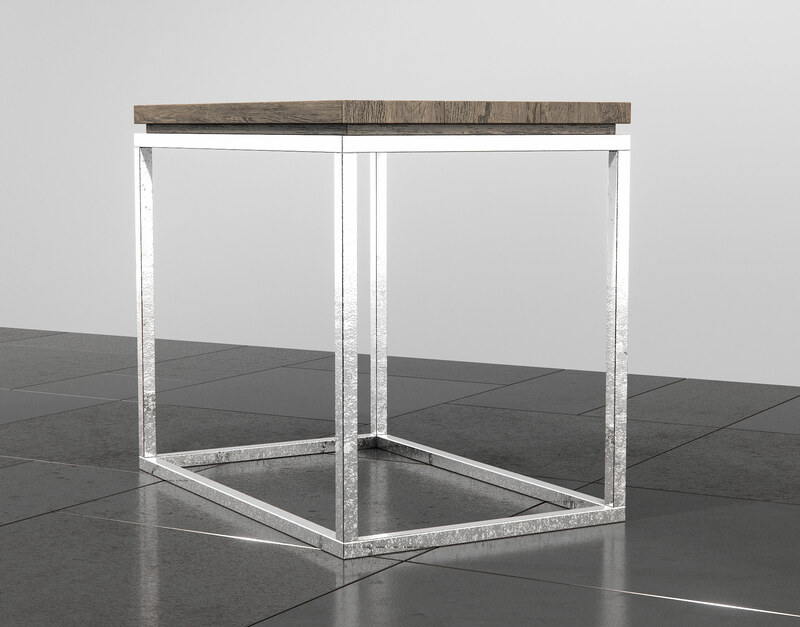 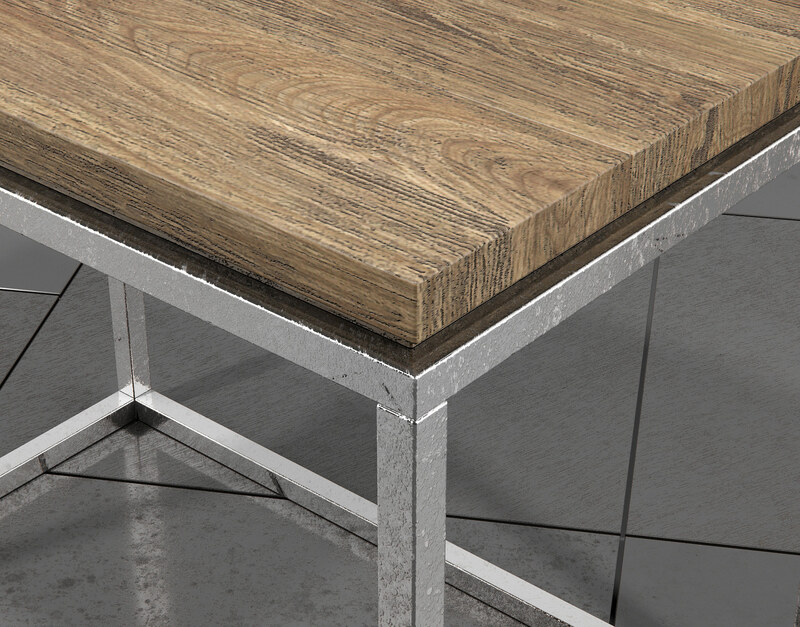 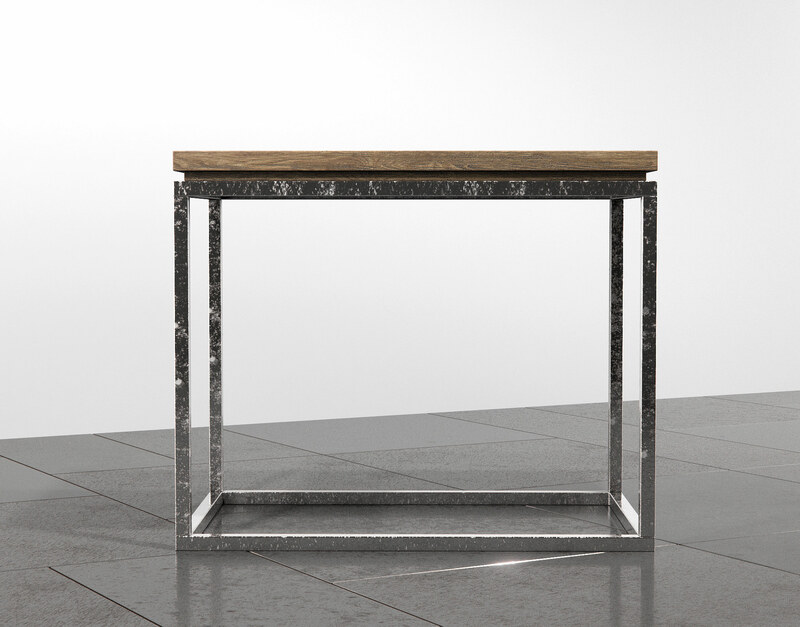 The open chrome base provides a sharp eye-catching presence while the rich natural floating reclaimed oak top offers a subtle sense of stoic connection with the natural world. 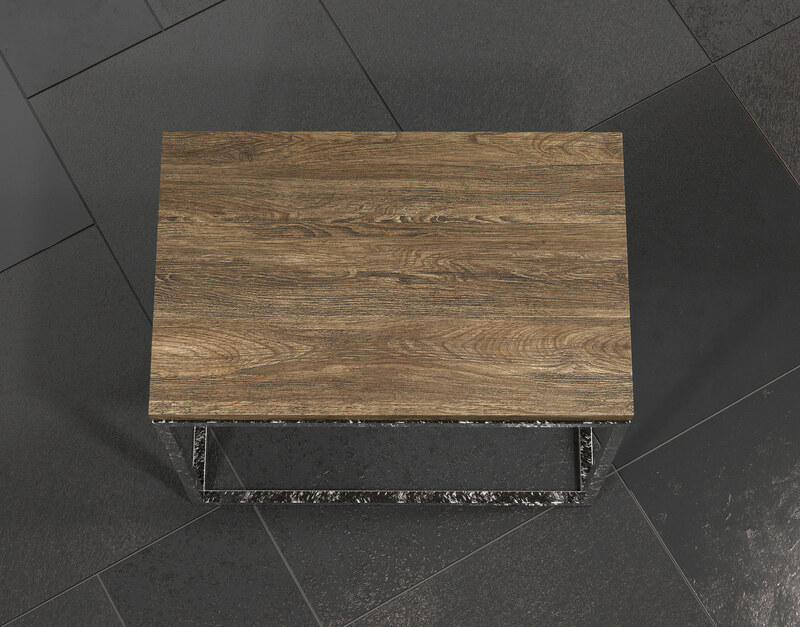 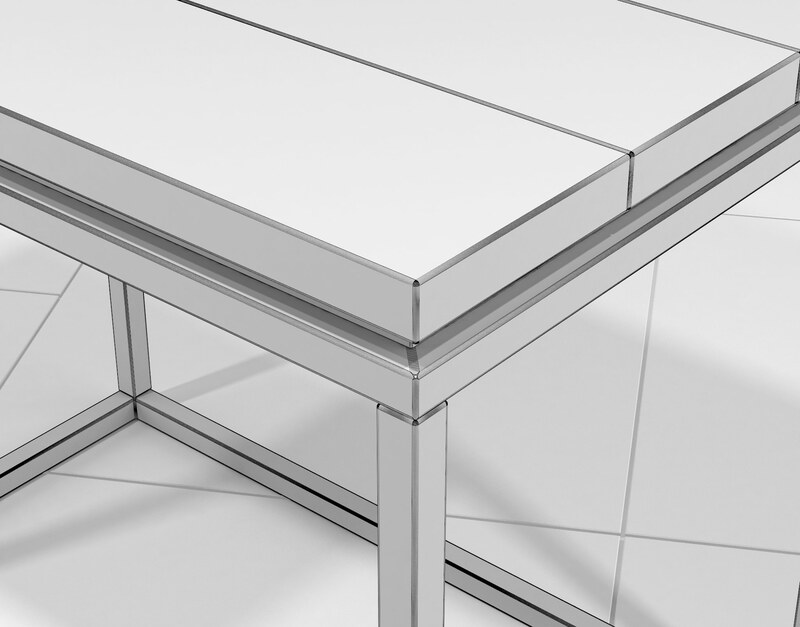 This piece has been optimized in 3DS Max and VRay for high-resolution photorealism and is ready to drop-in to 3D scenes with minimal effort.